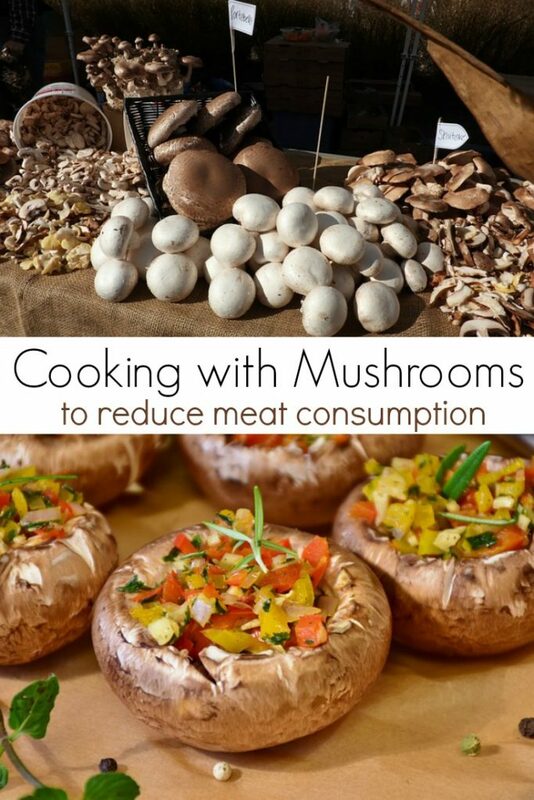 If you are looking to serve your family a healthier meal, consider mushrooms! 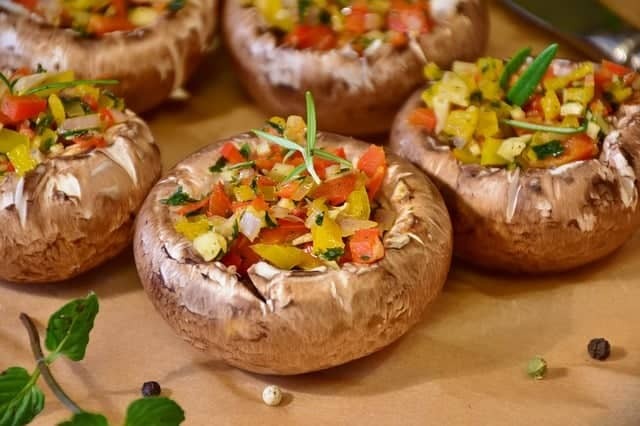 Mushrooms are not only a great way to join the Meatless Monday food movement but they also help you cut back on the amount of meat you eat in one sitting. I have a wonderful local farmer that raises grass fed cows and heritage pigs. It is nice that the animals are raised in a natural environment and are well cared for but it is NOT cheap to provide this type of meat for my family. To compensate for the cost, we reduce our meat consumption as much as possible. Last week, I made a batch of steak soup with 8 ounces of steak that fed 4 people for 2 meals. Cutting back on your meat consumption is not only better for your heath but also better for the environment. When you cut out the meat in a meal, you need to find something to replace it with. 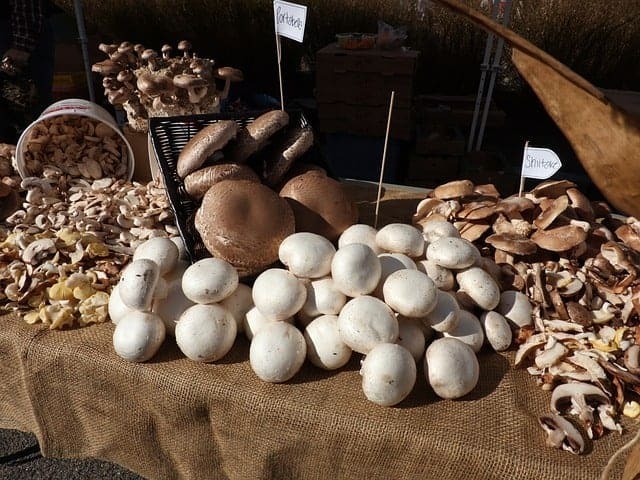 In honor of National Nutrition Month, The Mushroom Council (a group of U.S. mushroom growers) wants to encourage you to “get your plate in shape” with mushrooms. Cooking with mushrooms is incredibly easy and saves you money on your grocery bill. Mushrooms provide B vitamins, including riboflavin, niacin, and pantothenic acid; B vitamins help to provide energy by breaking down proteins, fats and carbohydrates. Replacing some of the ground beef, turkey, or other meat with mushrooms in a recipe is an easy technique called “swapability” Mushrooms’ hearty texture and flavor allow you to replace all or just a portion of the meat in your recipe without sacrificing flavor. It is also an economical way to make family meals more nutritious. 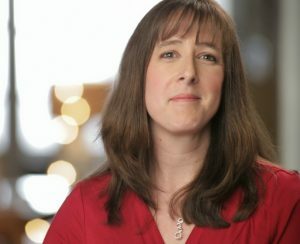 So, how do you go about replacing a portion of the meat in your diet for mushrooms? It is very simple! Just chop up your favorite mushroom variety to match the consistency of the ground beef or turkey. Then, cook and season the mushrooms the same way you would meat. If you are replacing only a portion of the meat in a recipe, combine the cooked meat and mushrooms together and use the mix to complete your recipe. Want to start cooking with mushrooms? Check out the Gordon Ramsay YouTube video below. Gordon enlists the help of mushroom expert Fred Foster to explain the subtleties in the many forms of mushrooms that are available for cooking. There are so many ways to use mushrooms for a healthier meal. 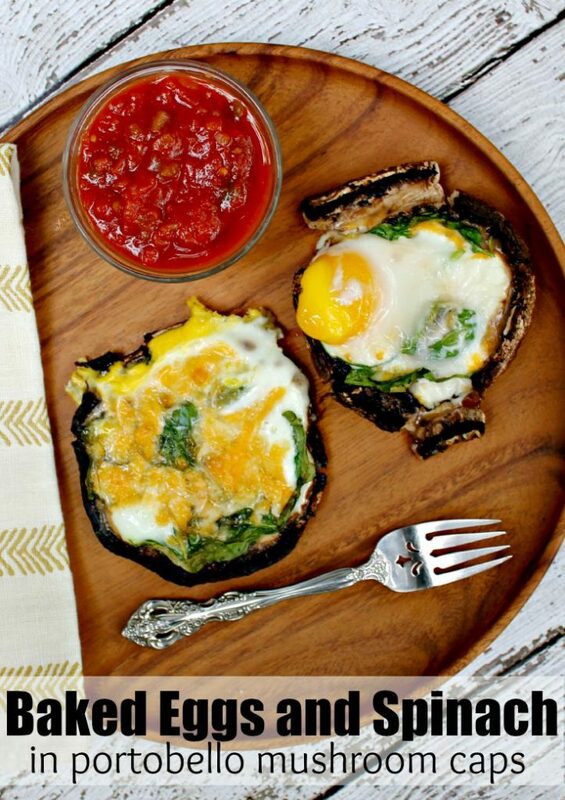 Share your favorite mushroom recipe with me! I really enjoy mushrooms, but Hubs despises them!